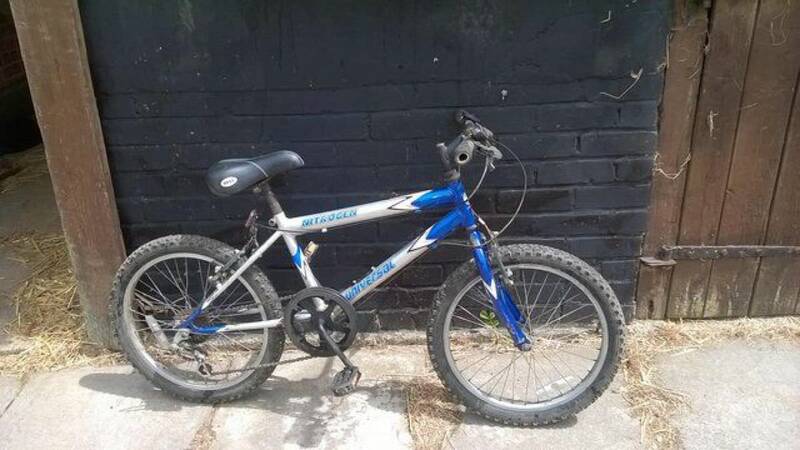 A BMX and a 6 speed mountain bike for sale to suit child around 8 years old. Both in usable condition with some scrapes and rust spots. 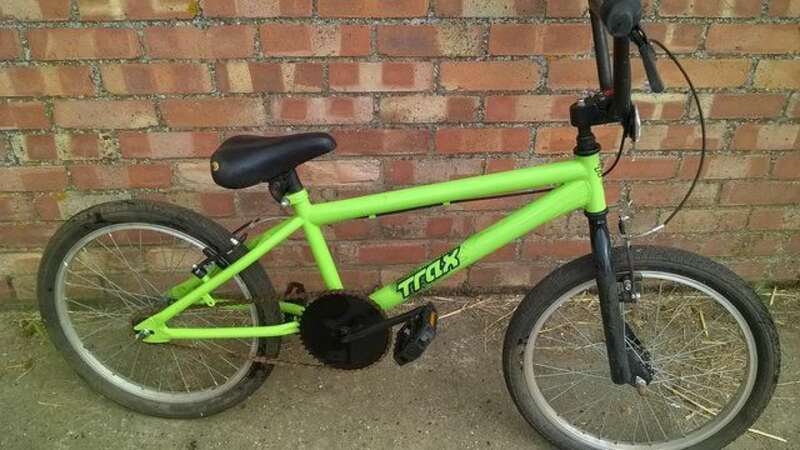 Message for details. Will split, price is for both.